Also went by the names Cyclo Benelux and Cyclo. All produced in Birmingham. 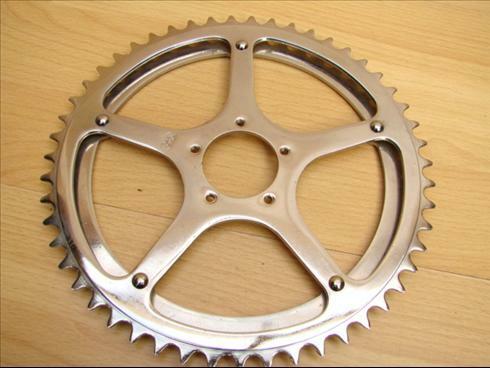 they produced derailleurs, freewheels, frame bits, and accessories such as pump pegs and saddle supports.